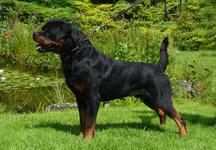 De sexing for limited registering pups part of the pricing. Signing a sales contract stipulating warranty's and health testing. Mandatory document to be provided under dogswest code of ethics. I visit their home and screen owners. Stated in our sales contract. 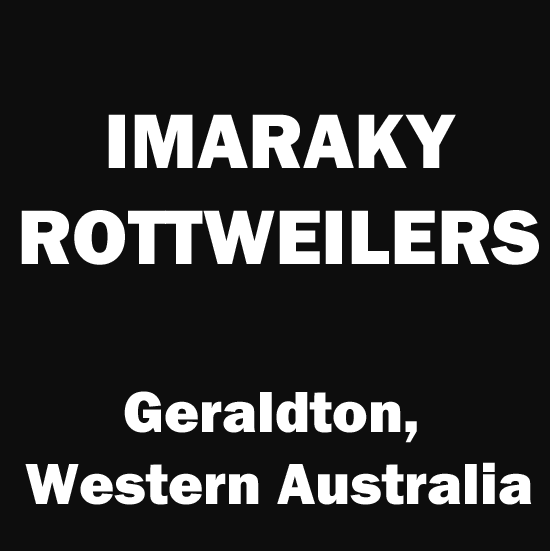 Imaraky Rottweilers - located in Geraldton, Western Australia. Selective breeding using old but not forgotten lines to produce correct type and sound temperament.